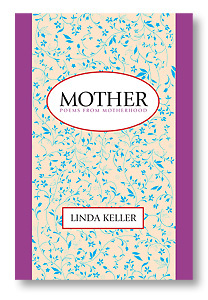 Written over the years as the experience unfolded, the book is a poetic chronicle of motherhood. 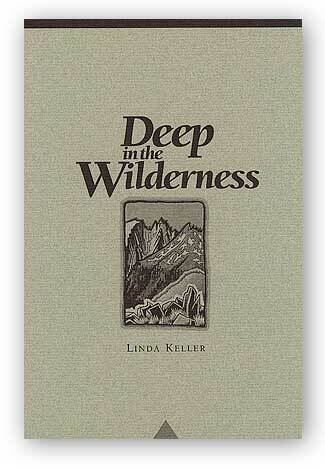 The freshness and immediacy speak to the heart. A great gift not only for moms, but anyone who has marveled at the fleeting phases of childhood. — Susan Heitler, Ph.D., author of The Power of Two, a guide to marriage success. 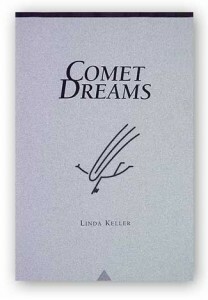 Apple iBooks: go to the iBooks app on your iPhone, iPad, or iPodTouch, (or go to iTunes on your Mac or WindowsPC) and search for “Linda Keller Comet Dreams”. 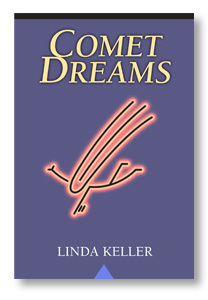 Distilled from the common challenges of living, Linda Keller’s poems straddle the divide between the everyday and the eternal, drawing hope from the deep well of nature. 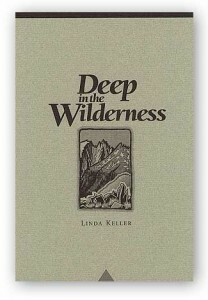 See above for eBook version. You Can Stop Longing is an inspirational book of poetry. 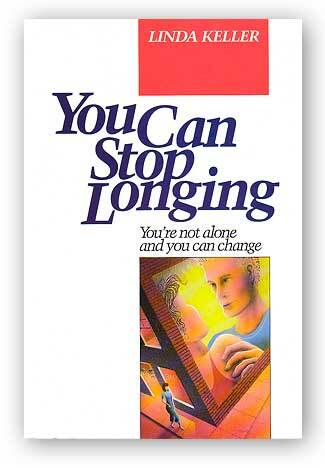 In a clear, direct style, the poems show the reader the emotional steps of personal growth, from the realization of unhealthy patterns, to the discovery of the roots of longing and the gradual creation of a healthy life. 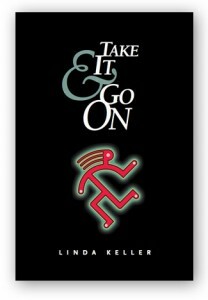 The journey of the author’s own healing process unfolds, with all its ups and downs. 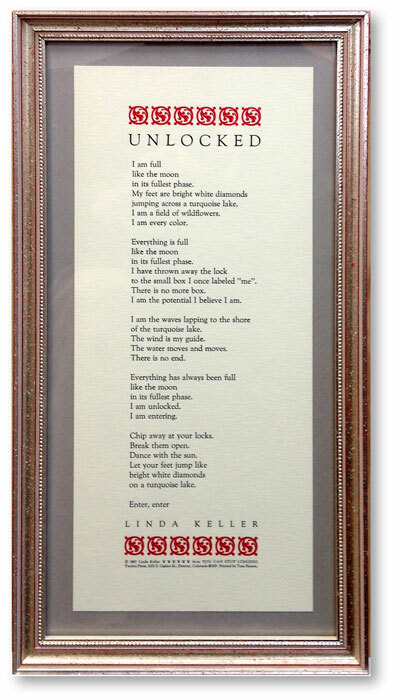 Unlocked is an inspirational poem by Linda Keller. 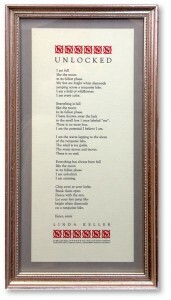 It was handset in moveable type and printed by letterpress. 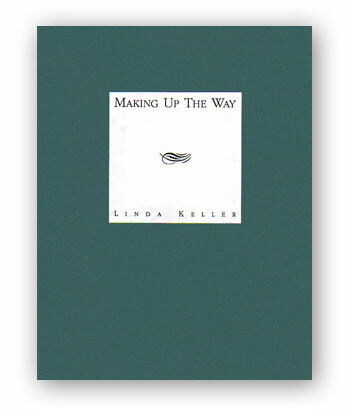 Making Up The Way is a collection of poems by Linda Keller. It is a handmade book. Cover colors vary.